This book will make you cry! It will also make you understand First Nations people more. I couldn’t put it down at all. You read it!! 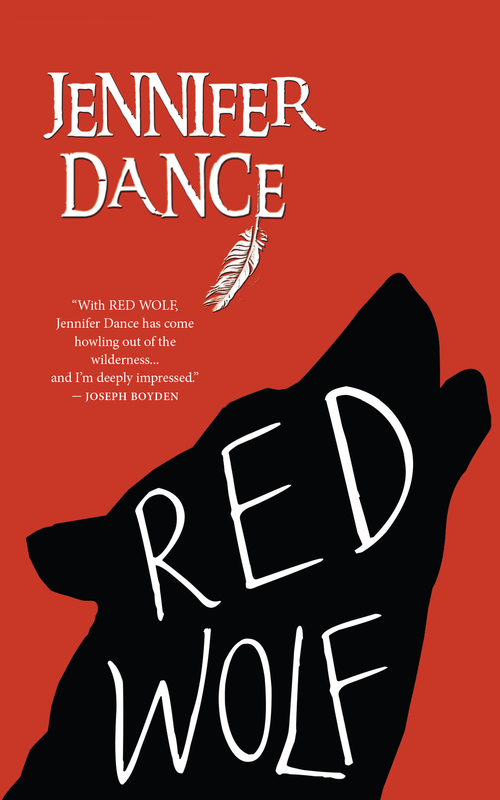 Red wolf is a really good book too. I definatley agree with you some parts make you cry. Literally. But it is a really emotional book. You should read the book. Its a really cool book. Samridhee G. I hoped you liked it. I loved it. I liked how it has courage and faith in it. and I burst out laughing in the whole entire quiet library. This is a great book for learning more about rasism and surviving. It’s an intense book and i loved it! this book is beautiful. i love the humourous and the couraging parts in th ebook. Brilliant! 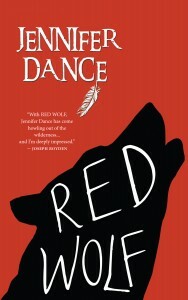 This book was very sad but made me understand a lot about First Nations People. I could not put this book down and also made me cry a lot. Although it is a sad book you really need to read it.